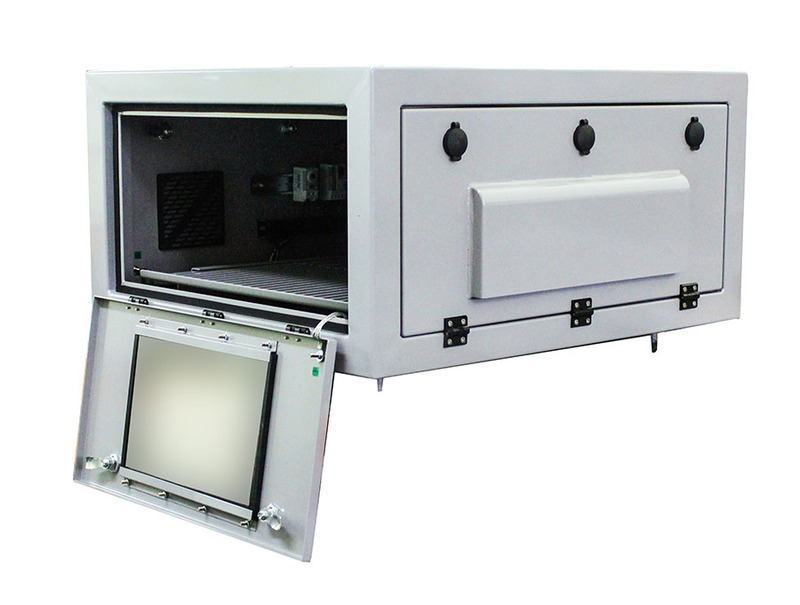 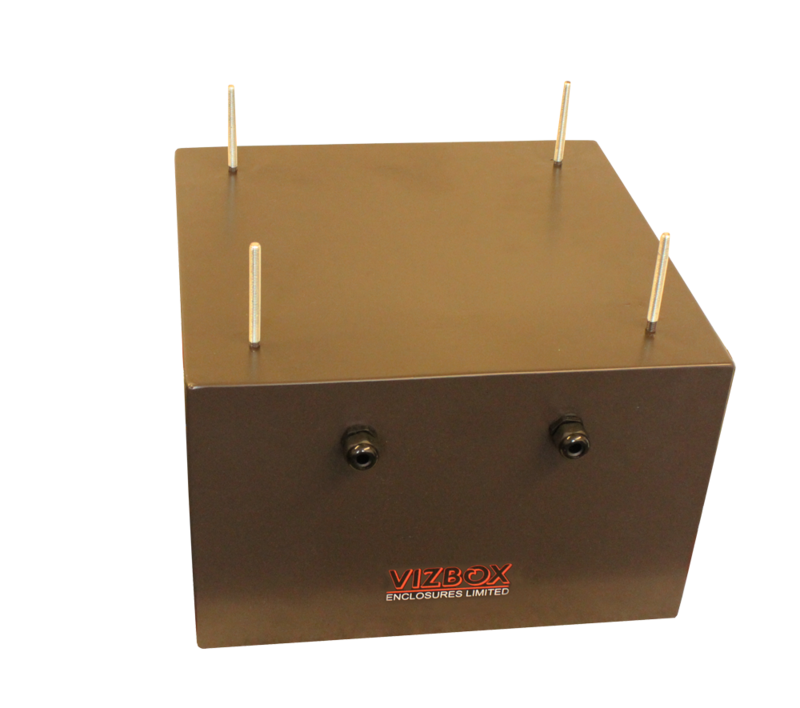 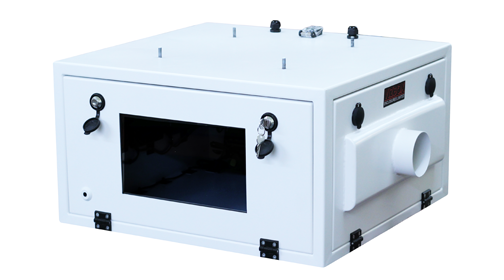 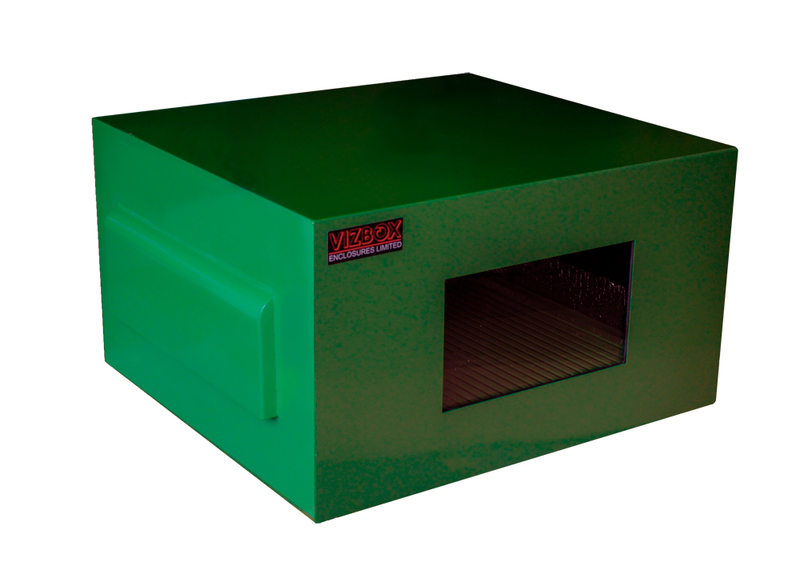 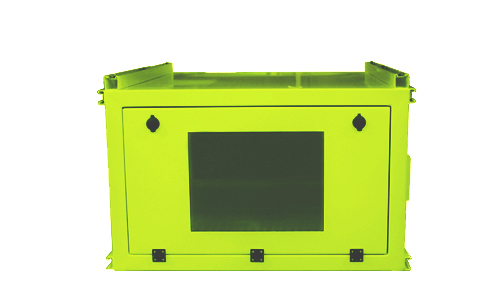 VIZBOX enclosures are IP-rated and CE-marked. 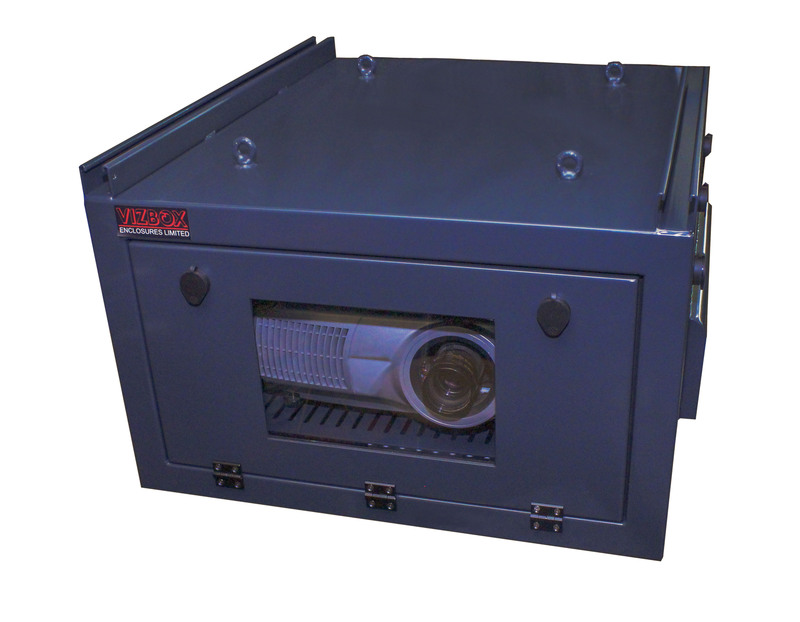 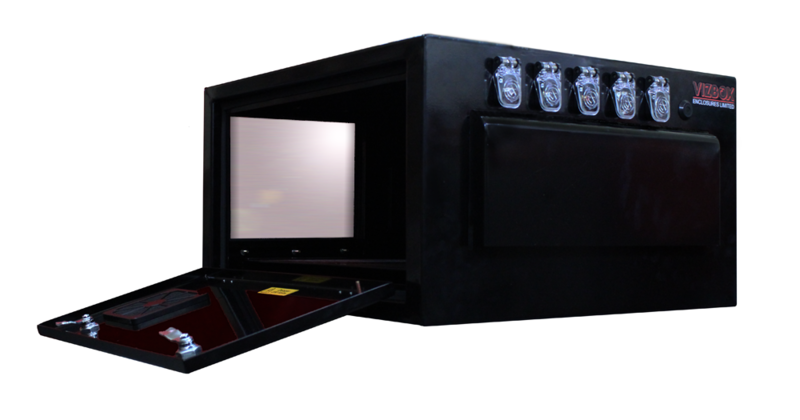 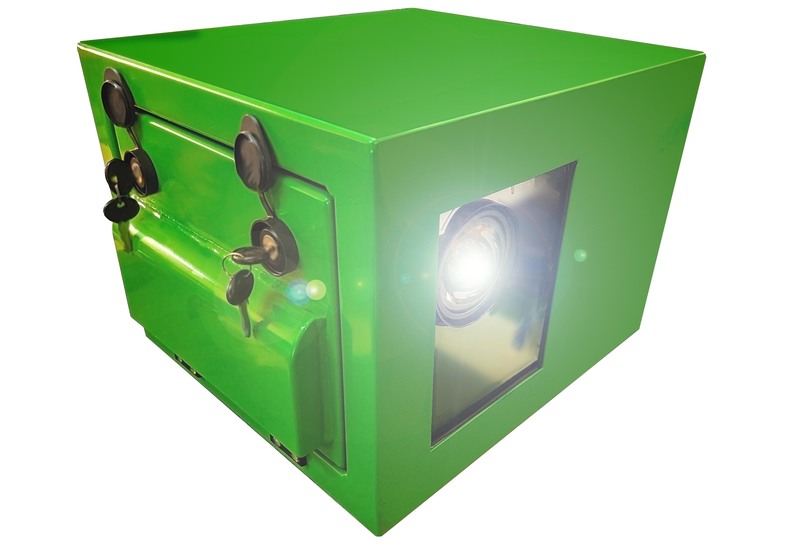 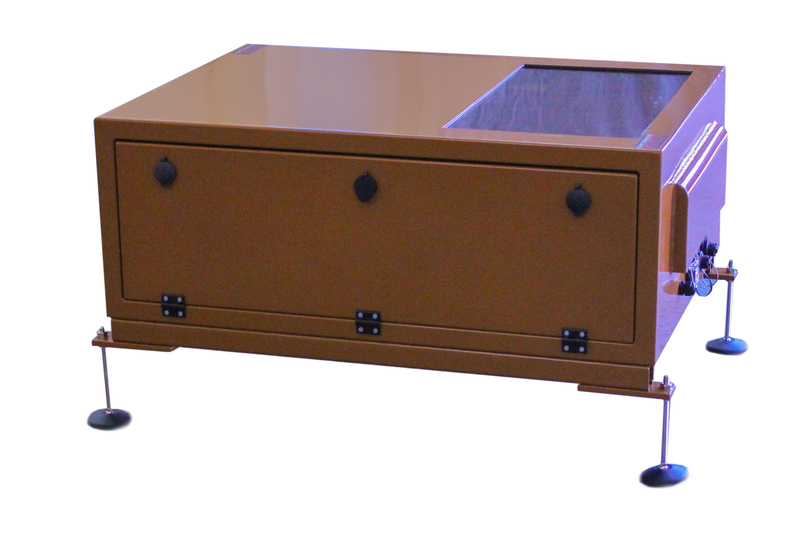 Enclosures are bespoke designed to suit any projector, lens and project environment. 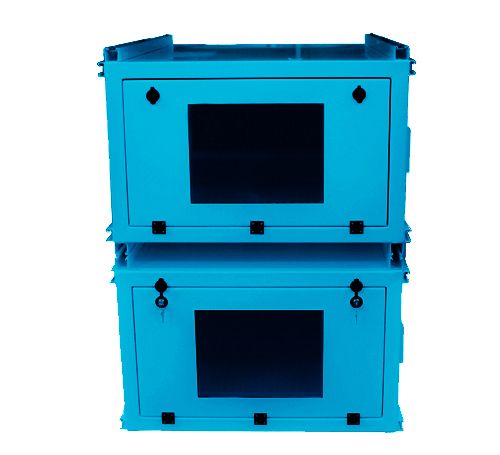 The enclosures is designed to protect the hardware from a typically harsh environment, which often contains chlorine and extreme humidity. 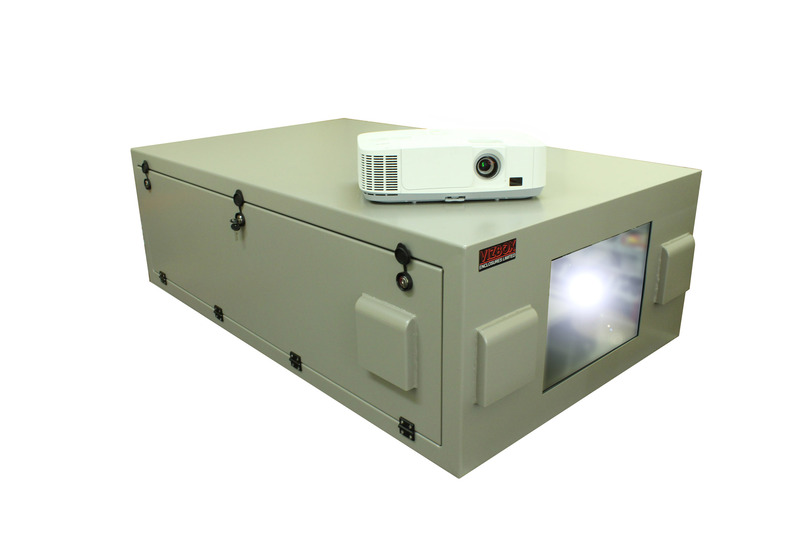 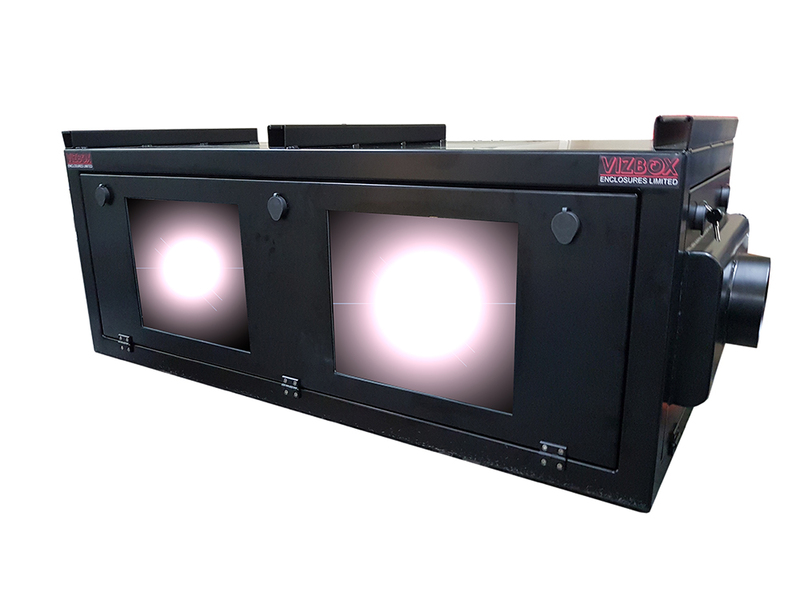 Designed with video mapping or back up projectors in mind, these enclosures accommodate two projectors side by side in the same enclosure.